Jibu D Mathew was a commandant with the BSF, the paramilitary force that is entrusted with guarding the borders with Pakistan and Bangladesh. He had been detained yesterday and was formally placed under arrest early today morning. 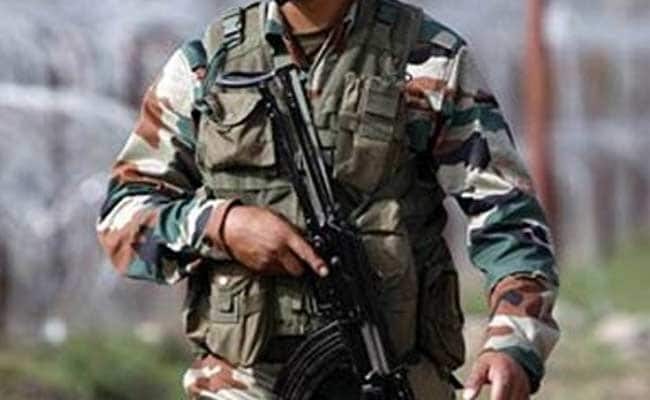 NEW DELHI: A senior officer of the Border Security Force, or BSF, on his way home from the Indo-Bangladesh border has been caught with cash to the tune of 45 lakhs in Kerala. The Central Bureau of Investigation team that arrested the officer when he got off a train at the Alleppey railway station in Kerala said he had saved the money from the bribes collected from cross-border smugglers. The officer commanded one of the 82 battalions - each has an average strength of about 1,000 jawans - that are deployed along the 4,093 km-long border with Bangladesh. The battalion that Mr Mathew led was entrusted with the border around Berhampur in West Bengal. During his search in the presence of railway officials and the witness, the team found 18 bundles of currency notes of Rs 2,000 denomination totalling 34.4 lakhs and 22 bundles of Rs 500 notes amounting to around Rs 10.8 lakh. The currency notes were concealed under clothes in the blue trolley bag, the CBI FIR alleged. "On examining Jibu D Mathew about the source of the cash, it was found he got the money from smugglers operating at the India-Bangladesh border as illegal gratification for favours he extended to them", according to the FIR.